Modern Italian-inspired fare dished out in an airy loft building with an industrial-chic vibe, a “small” wine list that’s full of “outstanding values”. Uptown stylish bistro perfect for weekend brunch. 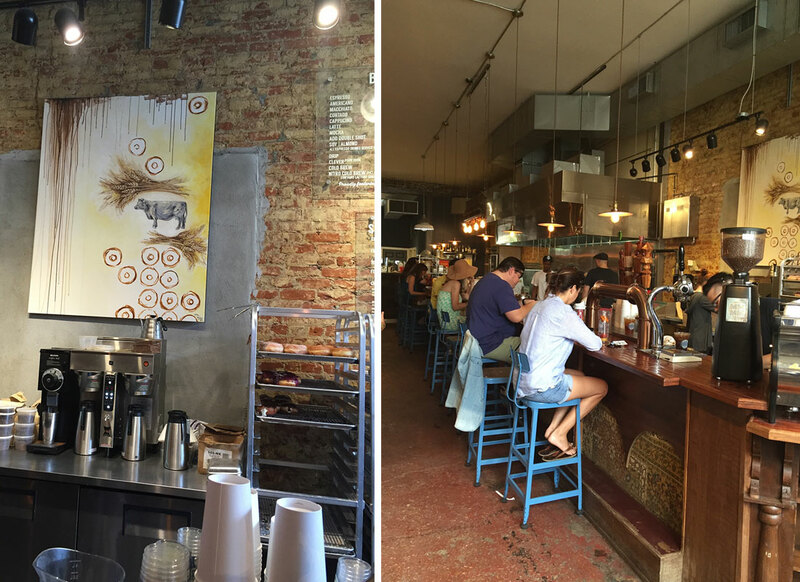 Delicious Contemporary Louisiana fare modern, but still very New Orleans. Gracious and fun staff, the crab beignets are “to-die-for”. Paris bistro feel with trendy bar in the front room. Great for Sunday brunch. 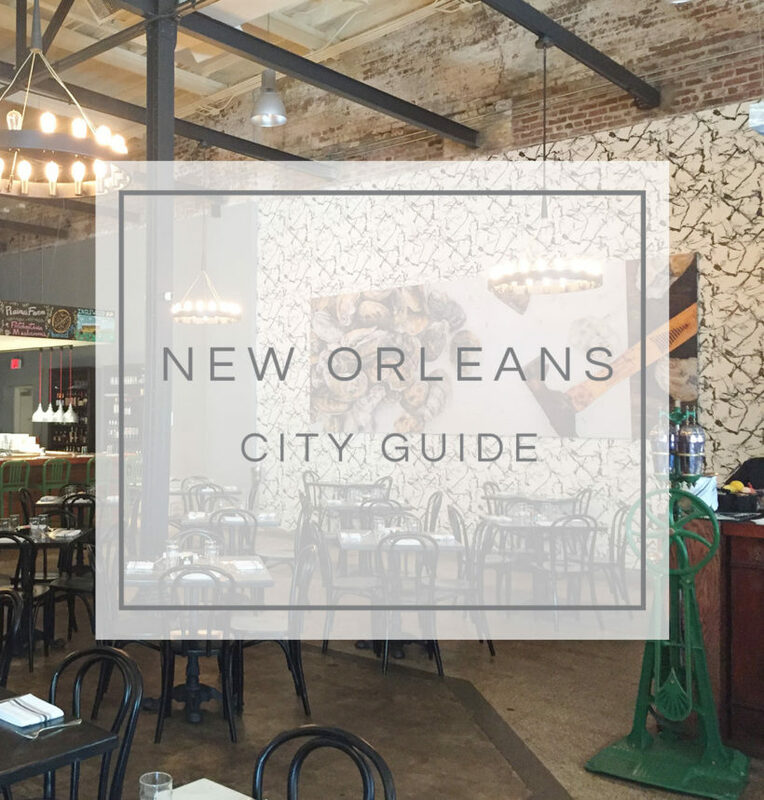 Some of the best food in NOLA. 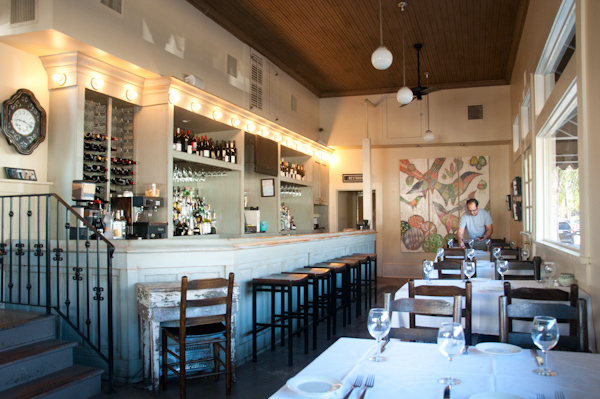 French and Italian fare at this stylish hip Uptown bistro. Be sure to grab a cocktail at Bouligny Tavern before or after. 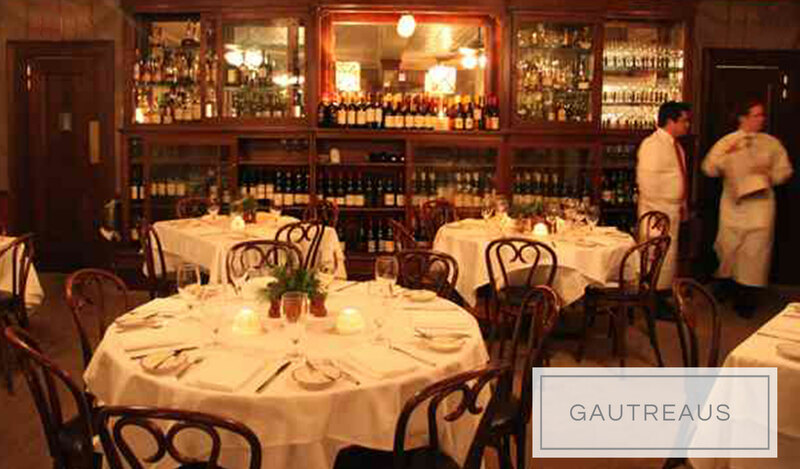 Cool Garden District bistro, fabulous ever-changing farm-to-table menu. Beautiful, vintage-looking space. 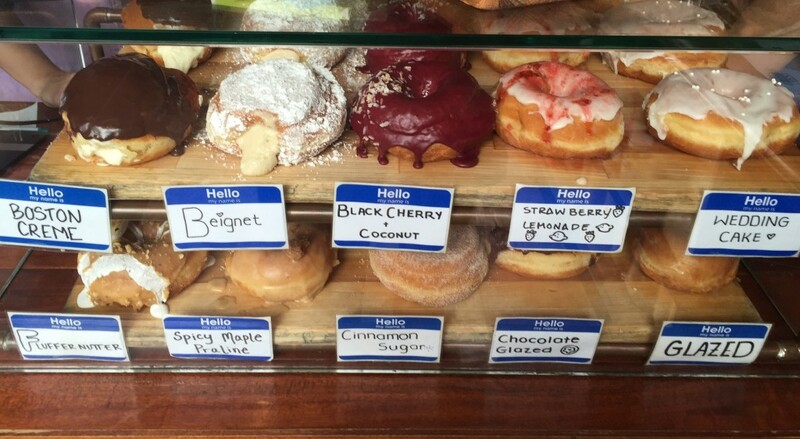 Donuts, sliders and cappucinos. Great for a quick breakfast or lunch. No name on the door this intimate restaurant is nestled in the middle of a residential neighborhood. Elegant and sophisticated vibe. Reservations are recommended. Perfect mix of modern luxury and history in this beautifully renovated 14 suite Victorian Mansion. A few minute walk to the French Quarter, enjoy complimentary coffee and breakfast poolside or in the breakfast room. Elegant old world hotel is centrally. The service is top notch, the rooms are beautifully appointed, the beds are super comfortable. 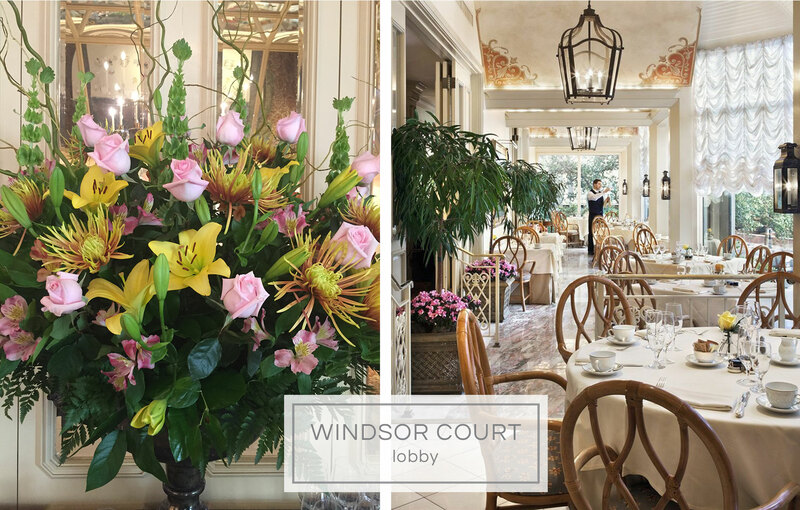 Their are gorgeous flower everywhere, they offer daily British tea service. Don’t miss the roof top pool. 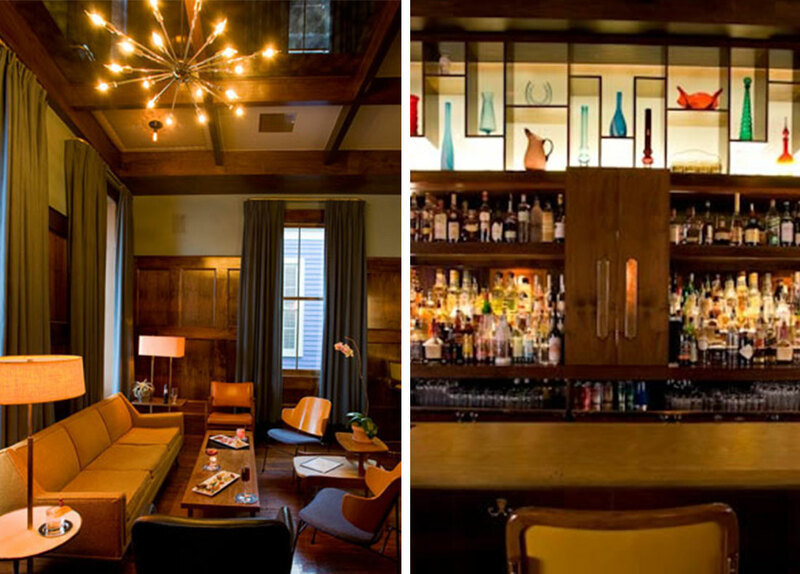 The lounge on the second floor is a perfect spot to meet for a cocktail before going out. 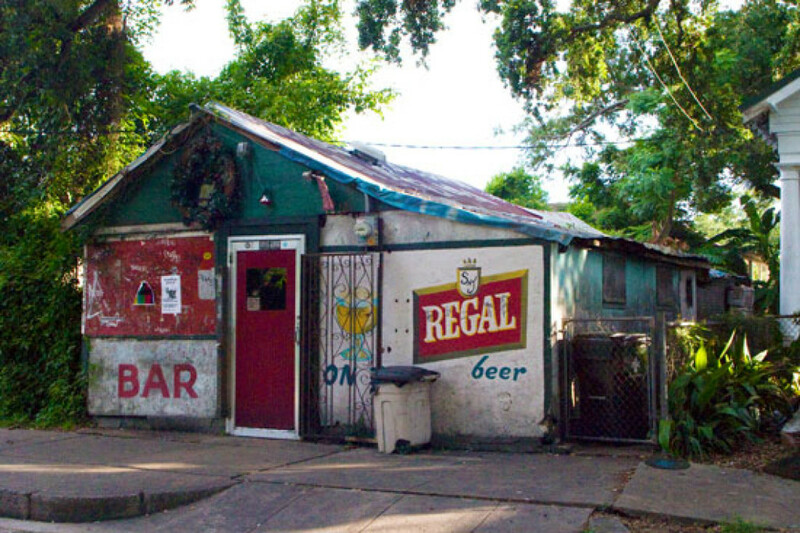 A NOLA institution (established in 1977), one of the best places in the city to catch a show. Small intimate venue with a food truck out front! Dive neighborhood bar with great local live music. Saw the Soul Rebels and they are great! Unique and fun museum with exhibits spotlighting the food, drink & culture of the South. Guests are encouraged to grab a drink from the attached Toups South Restaurant (second oldest physical bar in the US) and cruise through the exhibit. Although we did not eat in the attached restaurant, it looked very good. Great cozy afternoon wine bar or late night outside hangout. Magical white light draped front patio, outstanding by the glass wine list, fabulous cheese plates and delicious pommel frites. Stays open very late! 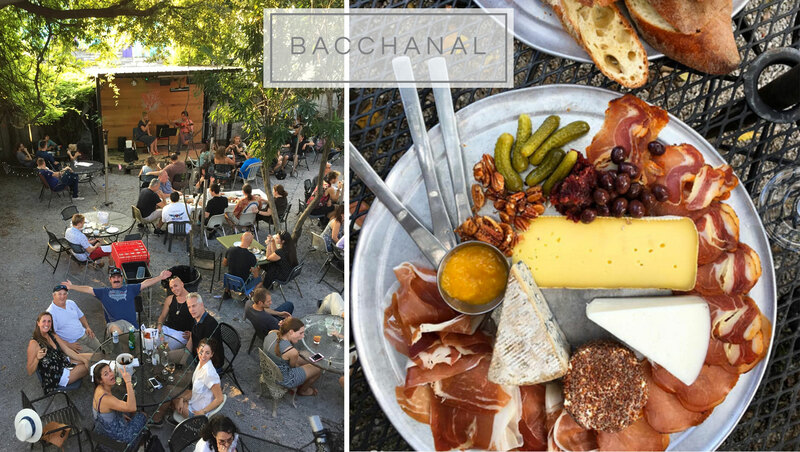 Bohemian Eclectic bistro that doubles as a wine and cheese shop. Pick out your cheeses in the wine room and then they put them together on a platter with delicious accompaniments. Trees with strings of lights overhang a courtyard with mismatched tables and chairs and nightly live music. 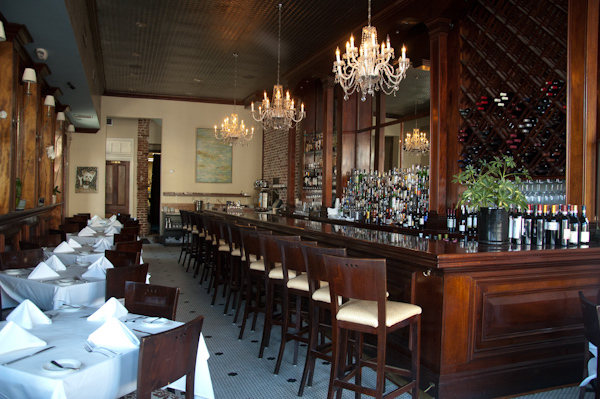 This is one of my favorite NOLA spots, you will need to take an Uber/ taxi. 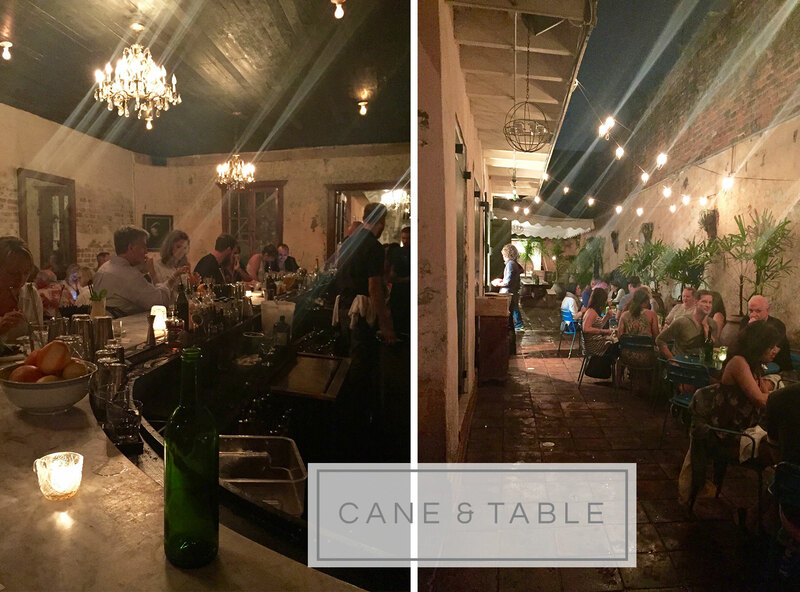 Rum based cocktails, young hip staff, charming interior and courtyard where the ambiance feels like Old Havana. Legendary dive bar set in a shacklike setting with late hours (open to wee hours in the morning) and year-round retro holiday decor. The diveiest of bars, mandatory late night cheese fries while watching Tulane students dance on the pool table. 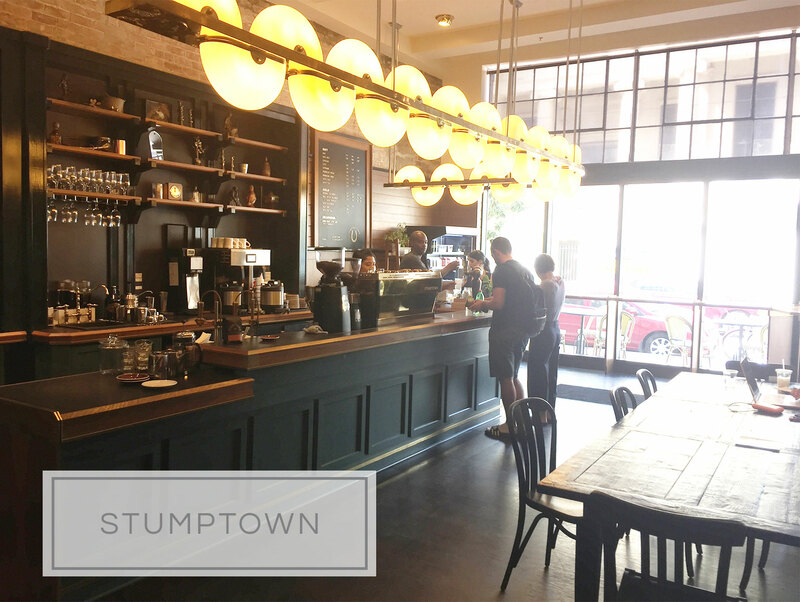 This chic and delicious coffee shop is located in the trendy ACE hotel lobby. 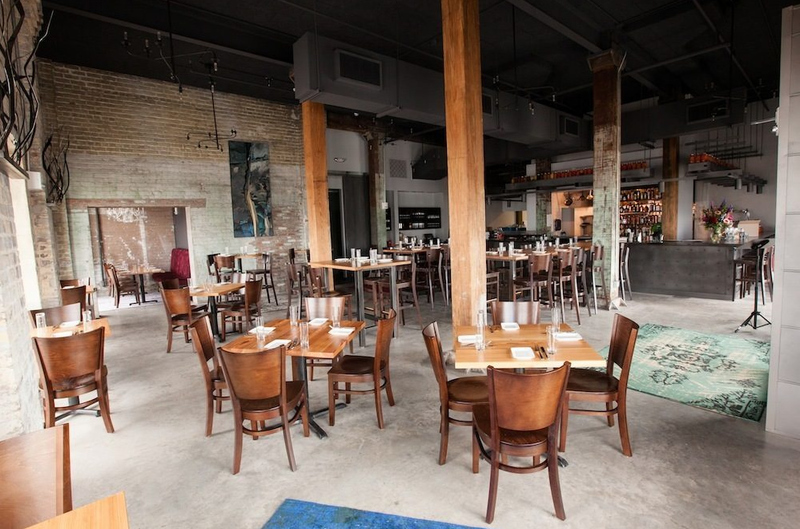 The oversized windows, exposed brick and marble floor interior offers plenty of seats to chill and work. I like the NOLA location even more then the NYC shop!